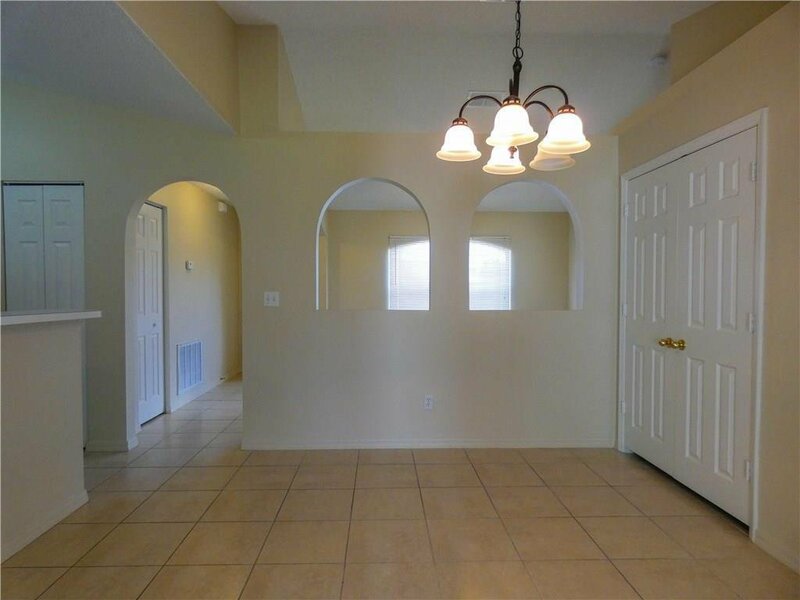 Pristine 4/2/2 CBS home features vaulted ceilings with graceful arches dividing the living and dining rooms. 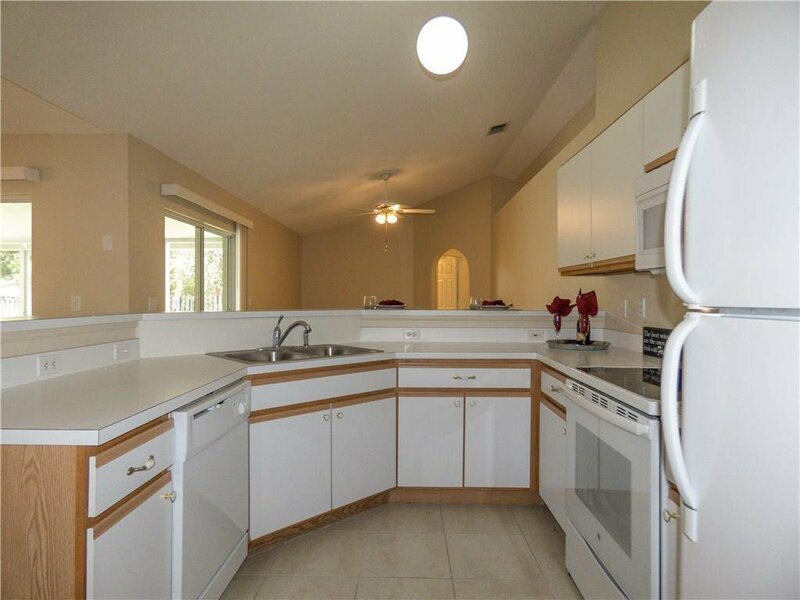 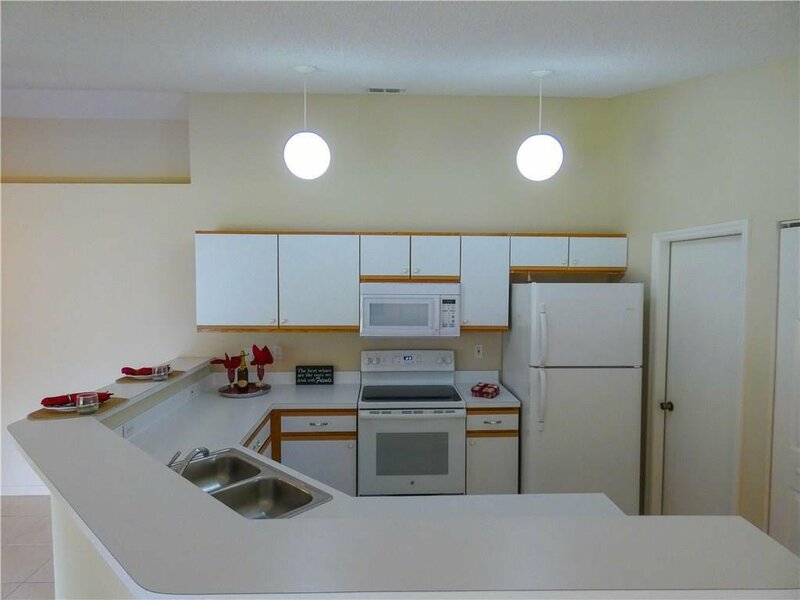 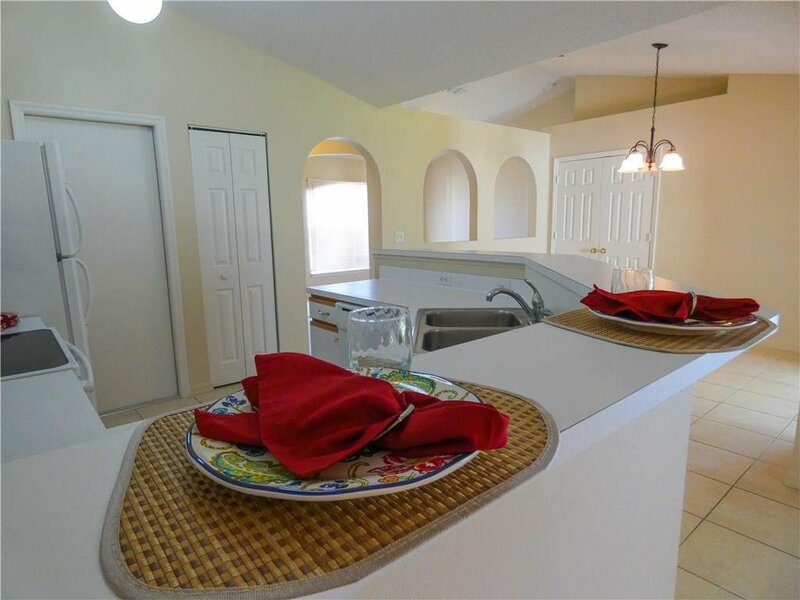 Bright white kitchen features breakfast bar and opens to family room. 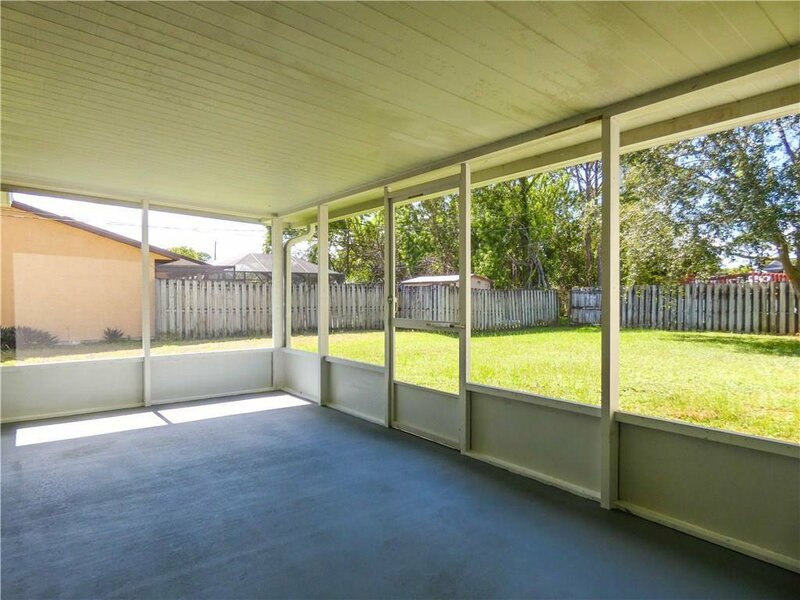 Large screen porch is accessible from dining and family rooms through glass sliders. 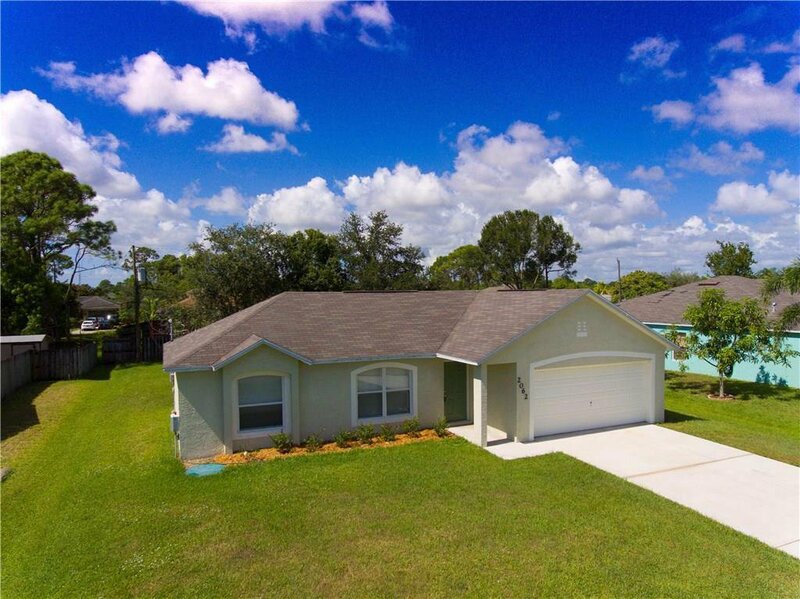 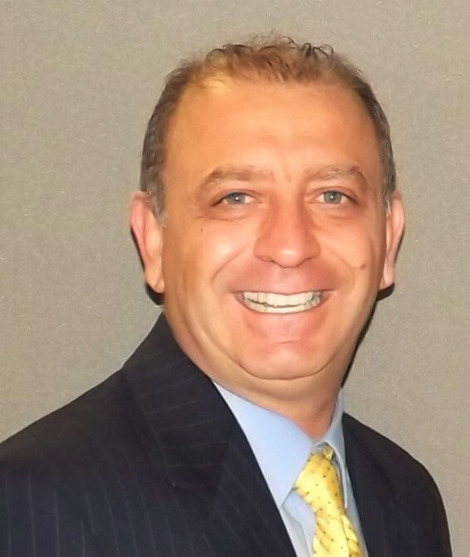 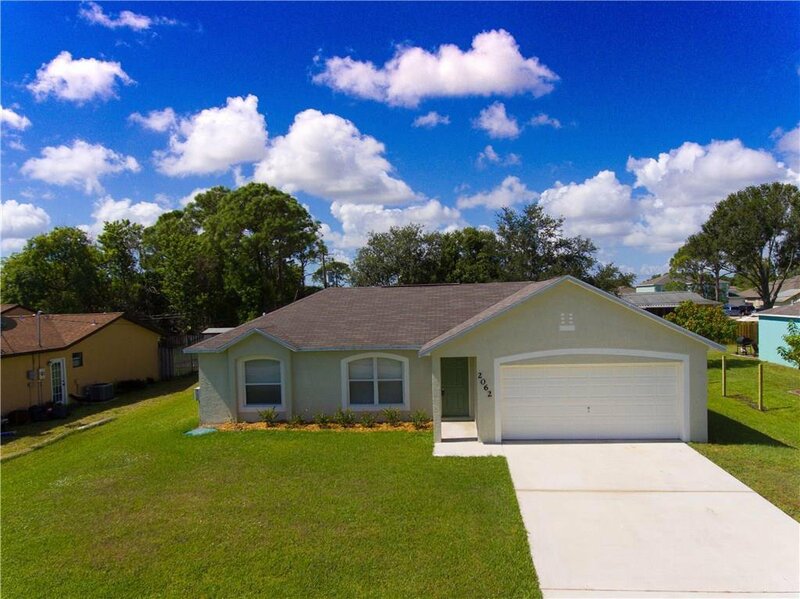 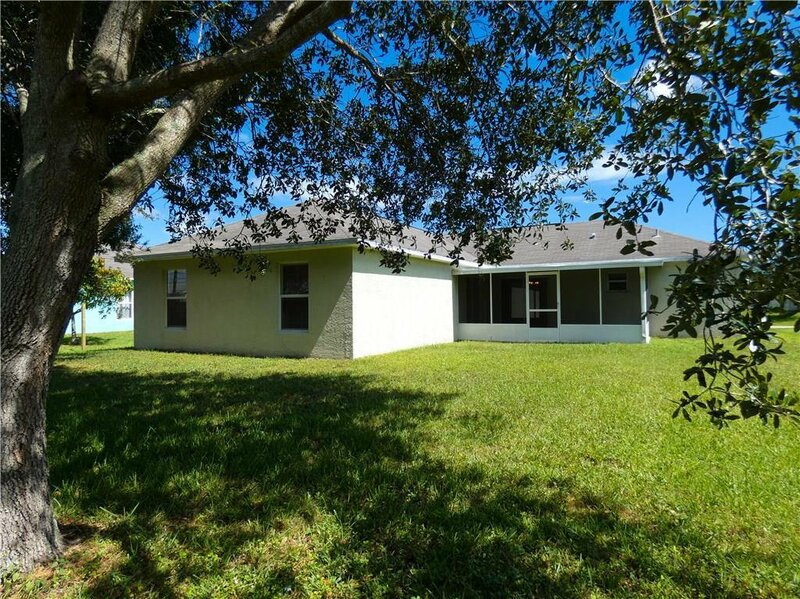 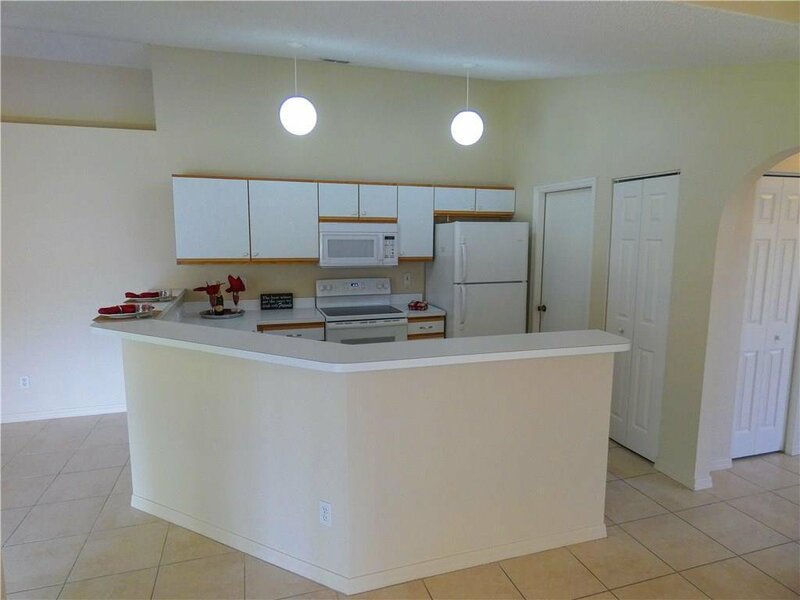 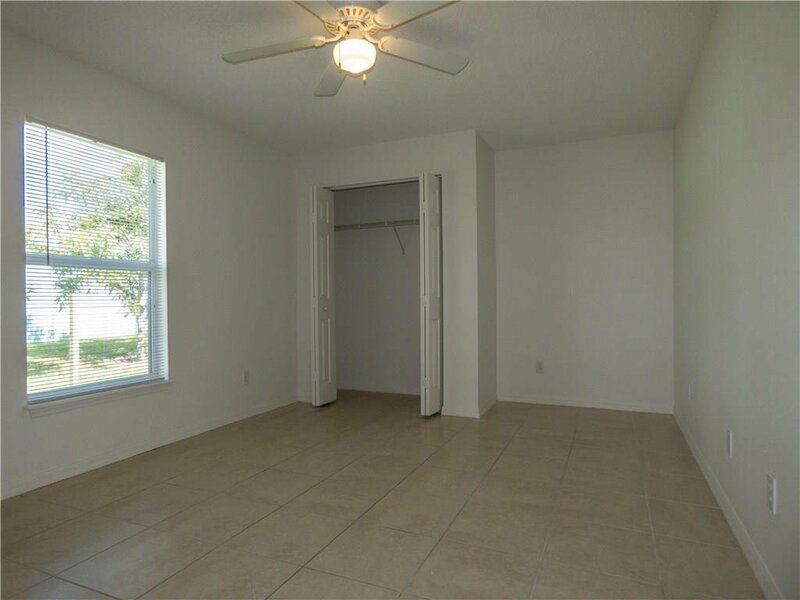 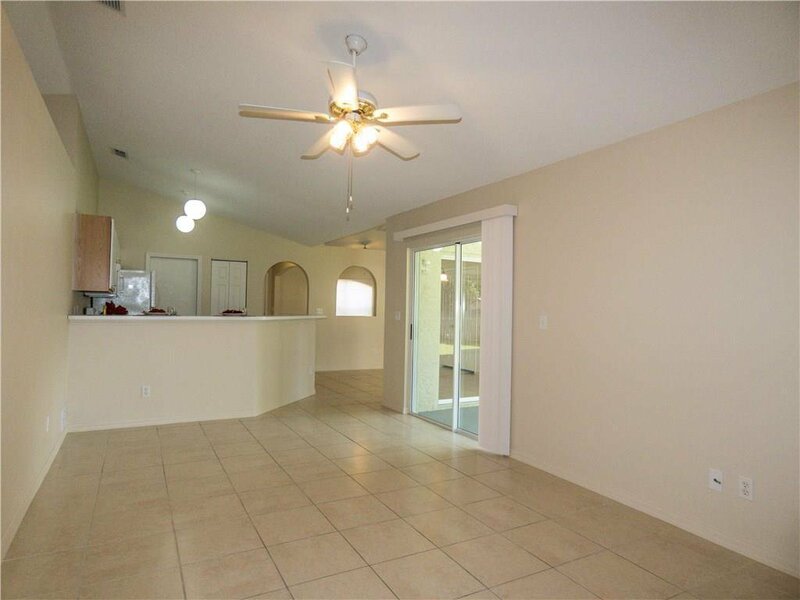 Convenient location near Florida's Turnpike and Port St. Lucie Blvd. 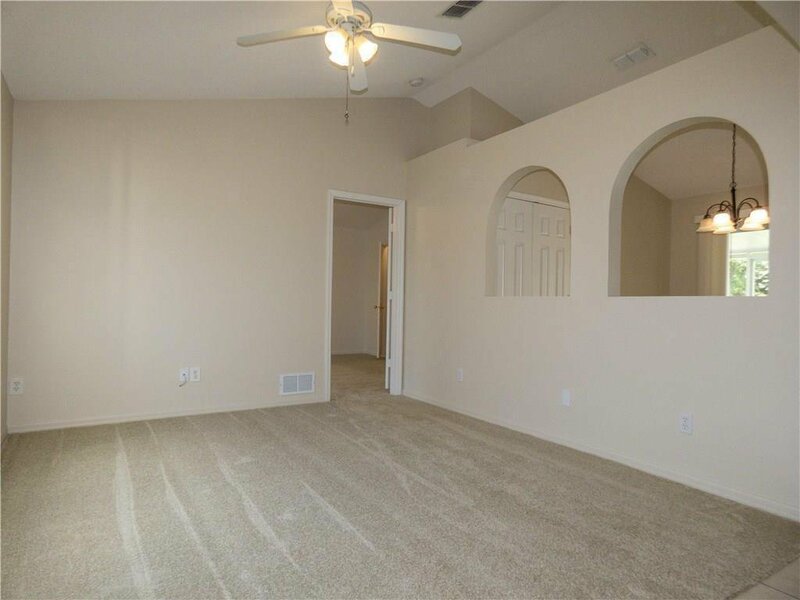 makes for an easy commute. 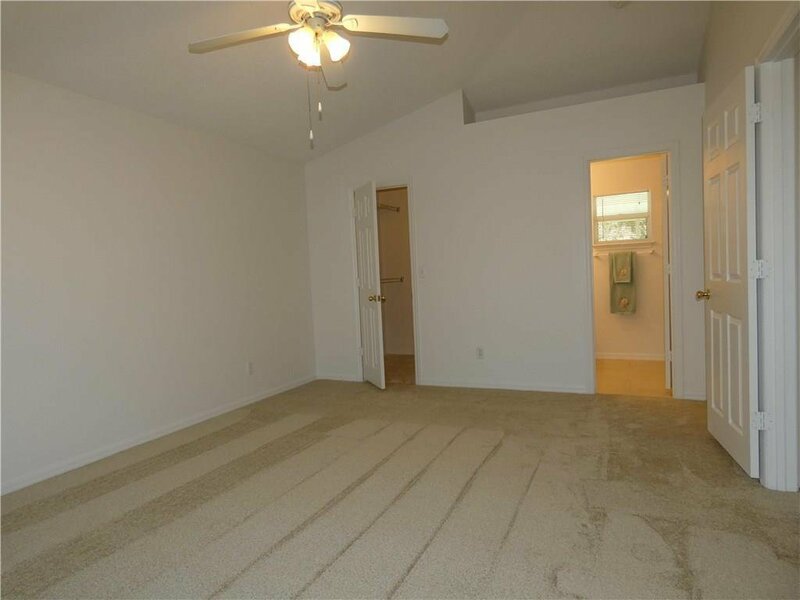 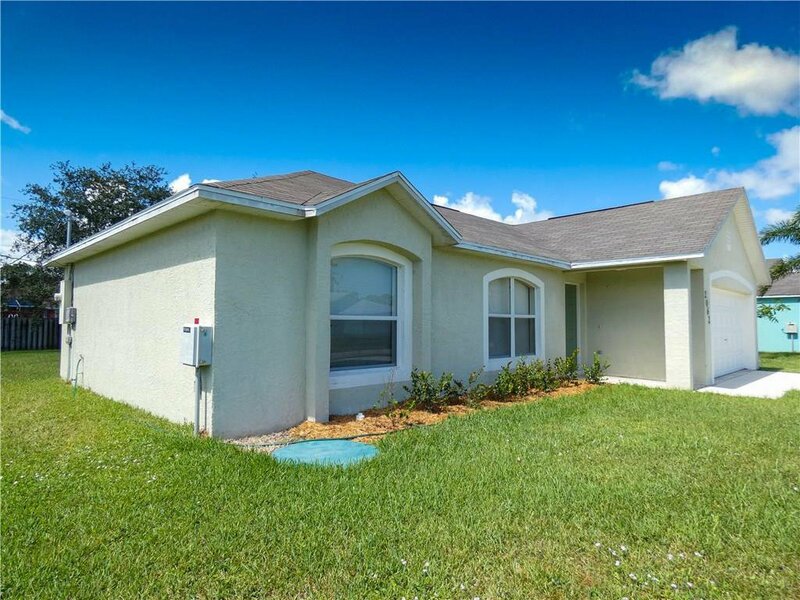 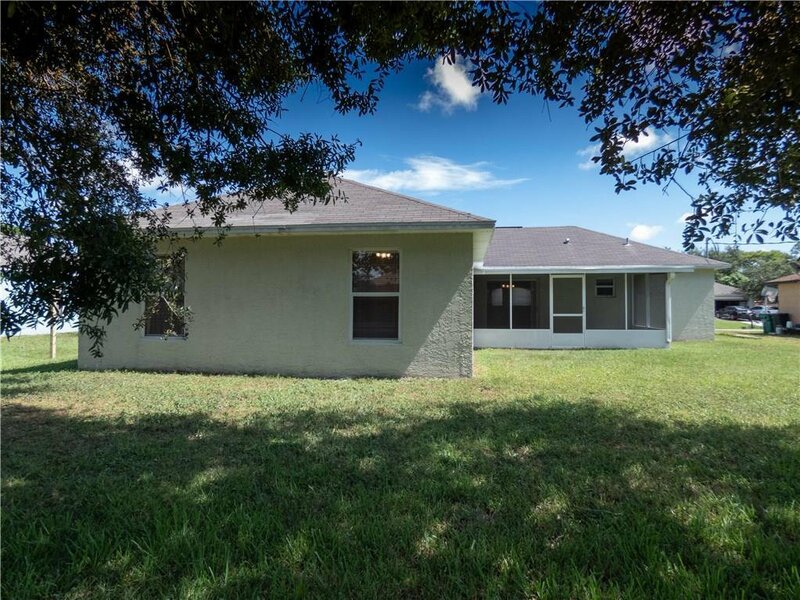 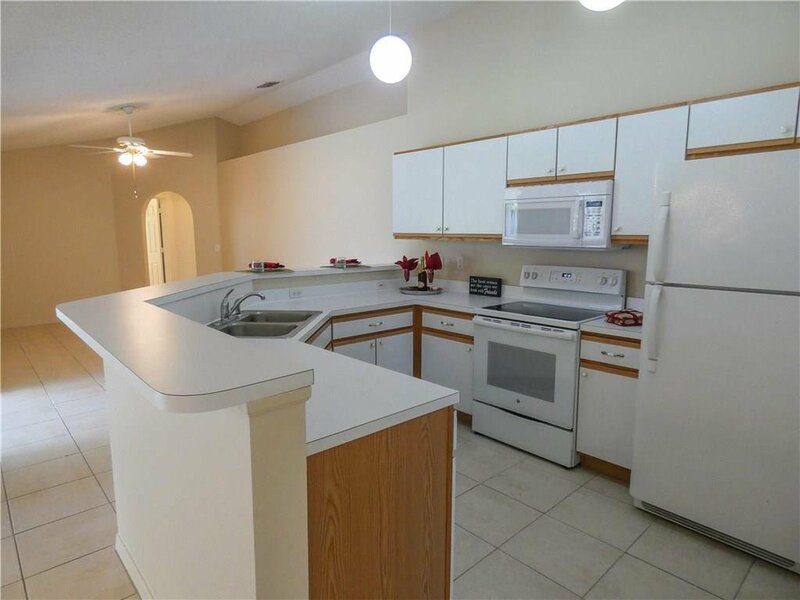 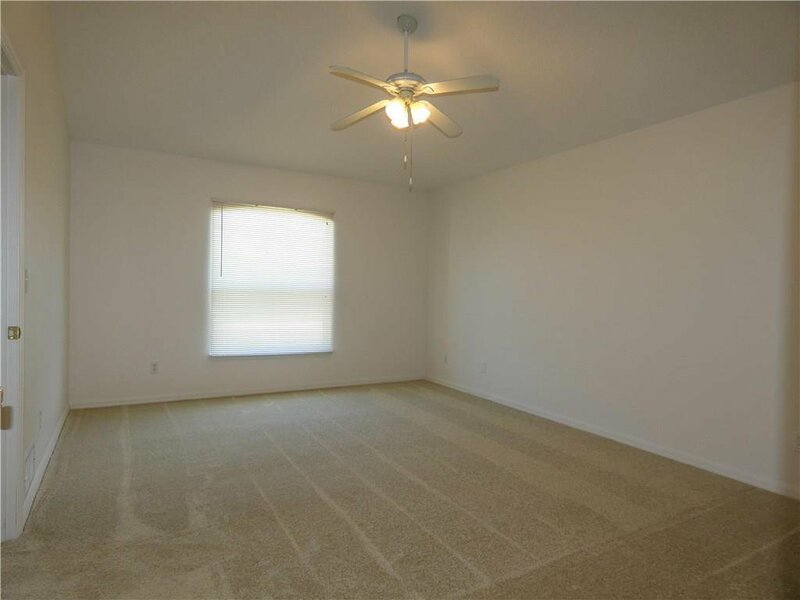 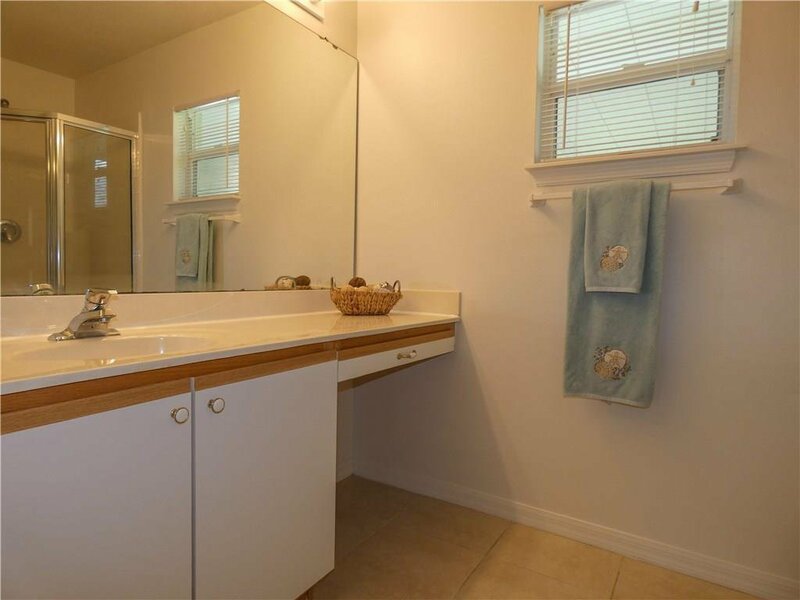 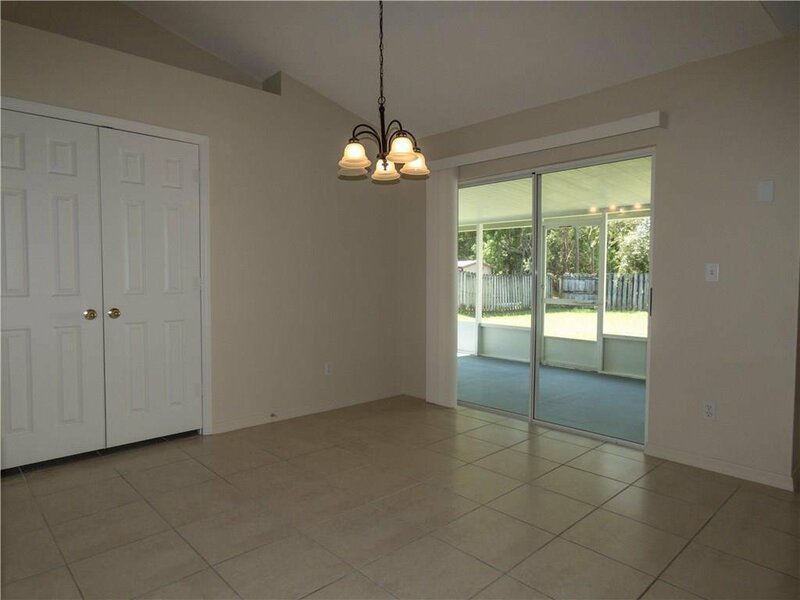 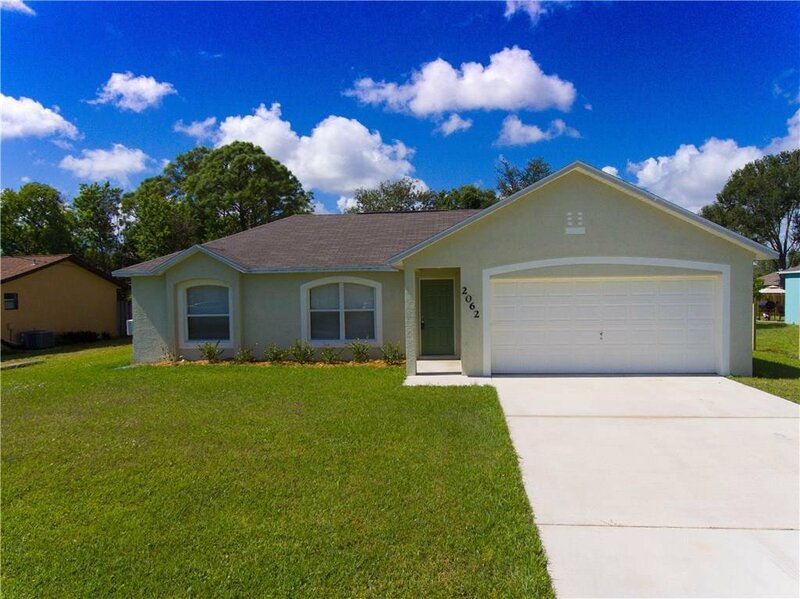 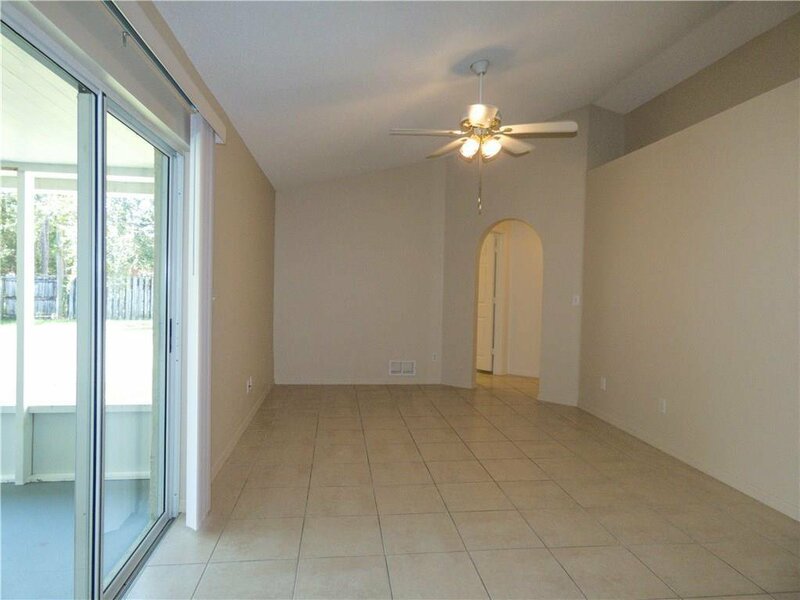 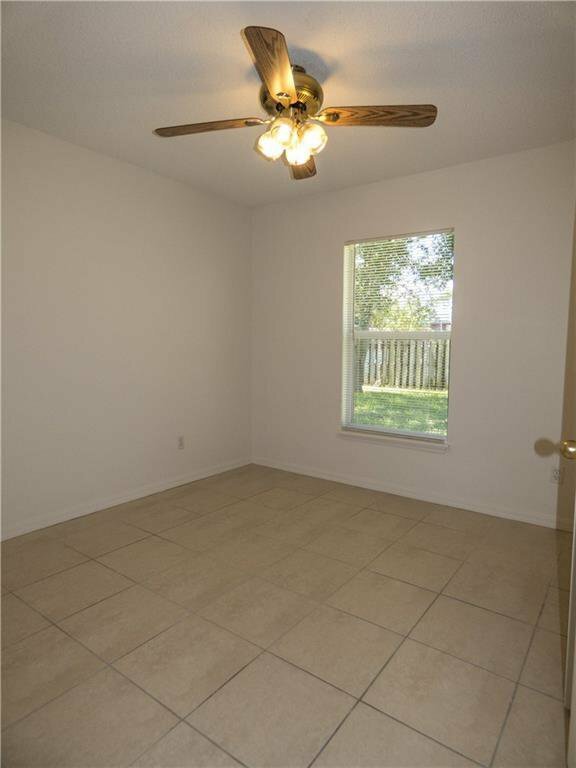 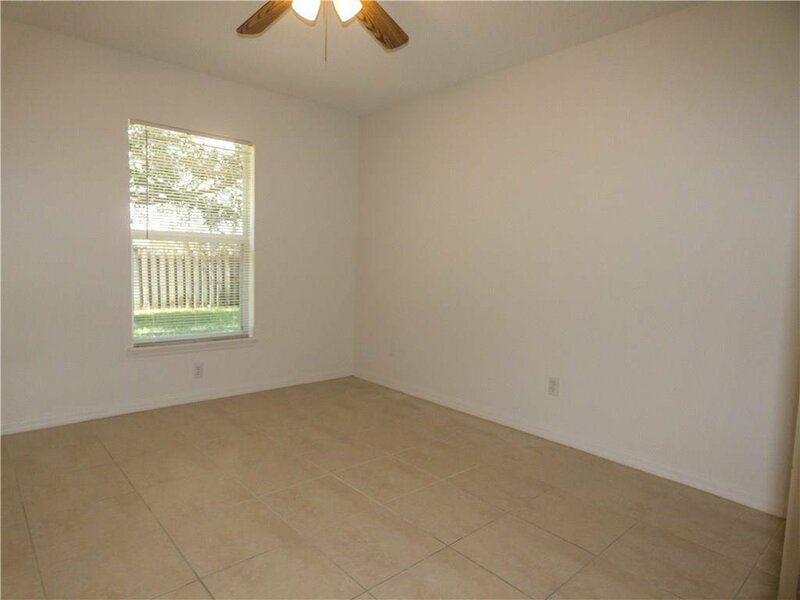 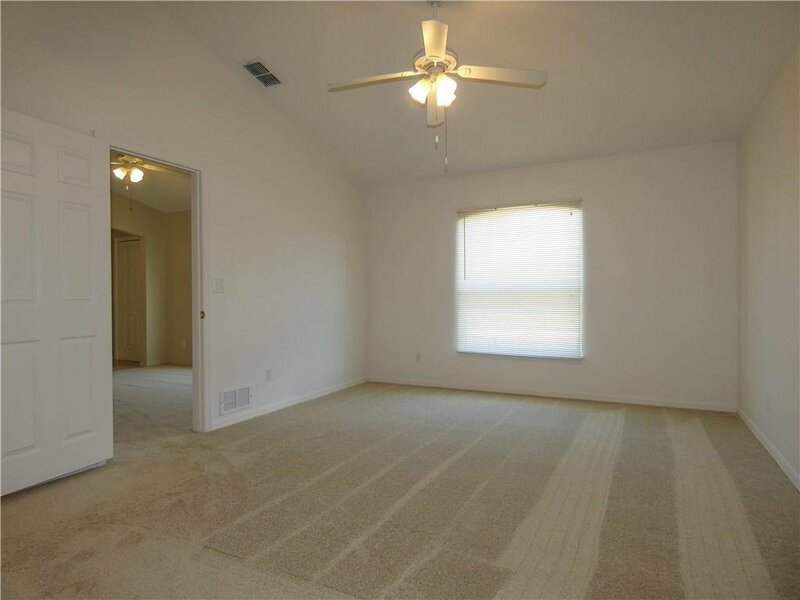 With new neutral carpet, new tile and fresh interior paint this home is in move-in condition!